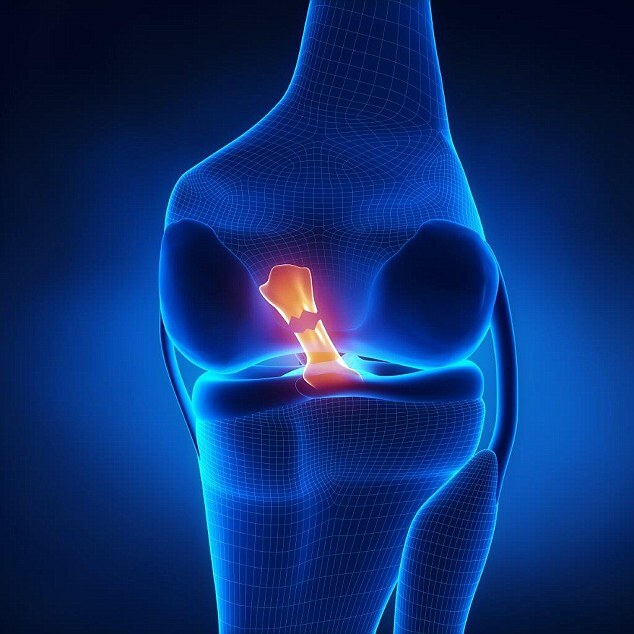 There is now a less invasive operation for a common knee injury, an anterior cruciate ligament tear — it also halves the recovery time. Margo Kerr, 54, a loss adjuster from Lanark, had the procedure, as she tells ANGELA EPSTEIN. Last March I was on a skiing holiday in France when I tumbled over and twisted my left leg. I felt a strange sensation at the front of my knee as if something had snapped, although I wasn’t in excruciating pain — it was more like a fuzzy ache.